Sanctuary Keystone homes for sale are desirable properties located in North Keystone, near the Mountain House ski area as well as River Run Village. These beautiful homes (seventeen in total) have high-end finishes, attached garages and quiet, private locations next to the National Forest. Plush and modern, the homes at the Sanctuary offer great square footage and provide a relaxing retreat after a day of the year-round activities offered at Keystone Resort. The nearby ski lift and skiing terrain are a quick drive away and are located at the River Run Summit Express. After active days filled with outdoor recreation, you'll find the Sanctuary is the perfect place to unwind and revitalize. Search the latest Sanctuary Keystone homes for sale by browsing through the listings below. You can also choose to continue reading about luxurious Sanctuary homes! See Sanctuary Real Estate Listings Before Your Competition! 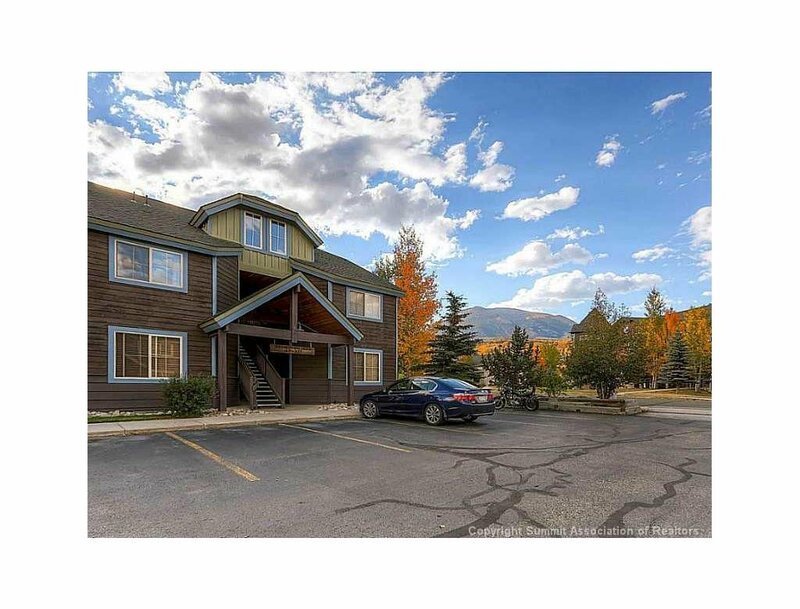 When you choose the Amon Team as your Keystone Colorado real estate experts, you’ll get everything you need to make your online home search a success. You’ll see listings before anyone else, be able to create custom searches and bookmark your favorite homes for sale. Sanctuary homes are beautifully finished retreats that are well-sized in comparison to many Keystone homes and townhomes of a similar price point. Bright and airy, they offer a variety of interior styles. They feature spacious living areas on multiple levers and well-equipped kitchens. Enjoy the convenience of attached warm garages. Many homes offer private hot tubs and cinematic views from outdoor living areas.